Continue to the Bund-----The Bund shows off Shanghai's outstanding foreign buildings, most of which were erected before 1937.it is the emblem of Shanghai, the area used to be British concession. 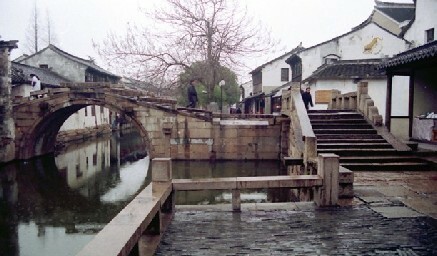 Visit the Pan Gate Ancient City Wall-----Pan Gate is famous as the historic landmark in Suzhou.It is located on the southwest corner of the Grand Canal. Originally built during the Warring States Period in the state of Wu, historians estimate it to be around 2,500 years old. Drive to Zhou village which is the No.1 Water Town in China,located in Jiangsu province,it is famous for the well preserved ancient residential houses, the elegant watery views and the strong local colored traditions and customs. 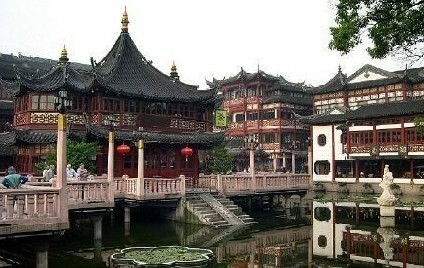 It has been called the "Venice of the East". Drive back to Shanghai and drop-off at your hotel. Breakfast at the hotel. Free and leisure on your own arrangement.Transfer to the Bullet train Shanghai Hongqiao station take the fast train G4 14:00 - 18:48.Pick up from the beijing station and transfer to your hotel in Beijing. 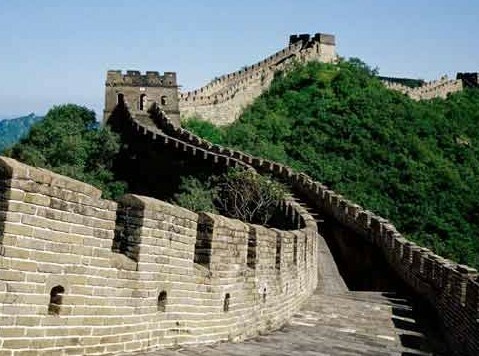 Stay at Holiday Inn Express Beijing Temple Of Heaven. 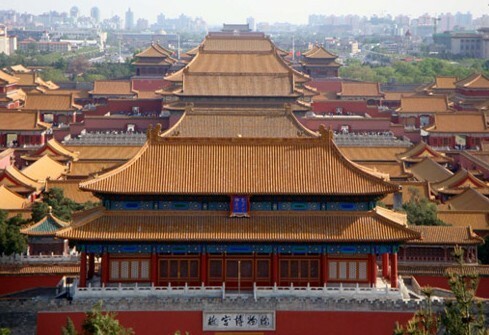 Continue to the Summer Palace-----it was a summer resort for the Empress Dowager Cixi,the famous imperial garden,it has a history of over 800years.